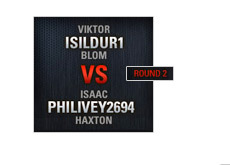 Isaac "philivey2694" Haxton dug out of a $100k+ hole to win his "Superstar Showdown" rematch against Viktor "Isildur1" Blom earlier today. The match between Haxton and Blom was originally supposed to go down on Sunday afternoon, but a recent storm in Malta cut the contest short. Haxton and Blom restarted the match on Tuesday afternoon, with Haxton's Internet connection holding up long enough to finish the 2,500 hand match. When the match restarted earlier today, Blom held a lead of nearly $100k. By the time that the match had concluded, Haxton held a slim $5,093 lead, which was enough to win the "Superstar Showdown" contest. With his victory earlier today, Isaac Haxton now holds a 2-0 record over Blom in the "Superstar Showdown" challenge. 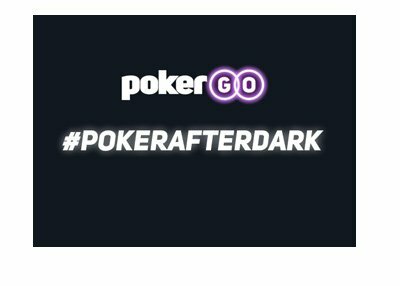 In their first match, Haxton won after posting a profit of $41,701 after 2,500 hands. With his loss today, Viktor Blom now holds a lifetime "Superstar Showdown" record of 9-3, with a cumulative profit of roughly $657,000. Blom's three losses have come against Isaac Haxton (x2) and Daniel Negreanu. Next up in the "Superstar Showdown" for "Isildur1"? Alexander "Kanu7" Millar. 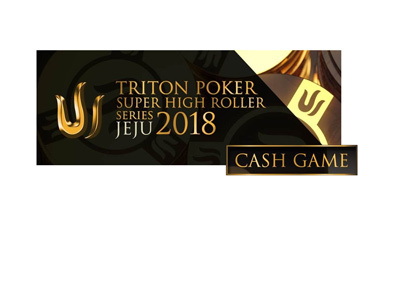 The "Isildur1" / "Kanu7" match will begin this Sunday at 12 pm ET on Pokerstars.